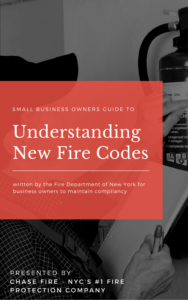 Guide to "Understanding FDNY Fire Code"
A spot protection fire extinguisher can be horizontally or vertically mounted and acts as a single unit source with automatic action against fire targeted at a specific area. 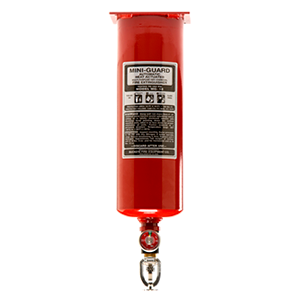 Designed to supply supplementary fire protection for some local and total flood applications, MINI-GUARD is designed, tested and constructed to the same high standards as portable extinguishers. 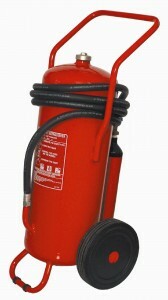 MINI GUARD units can be charged with Multipurpose Dry Chemical or Halotron. 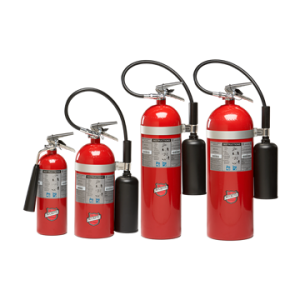 The starting point in selecting the proper fire protection system is considering the type of fire threat that your business most likely faces, and thus the type of extinguishing agent you would need to combat it. 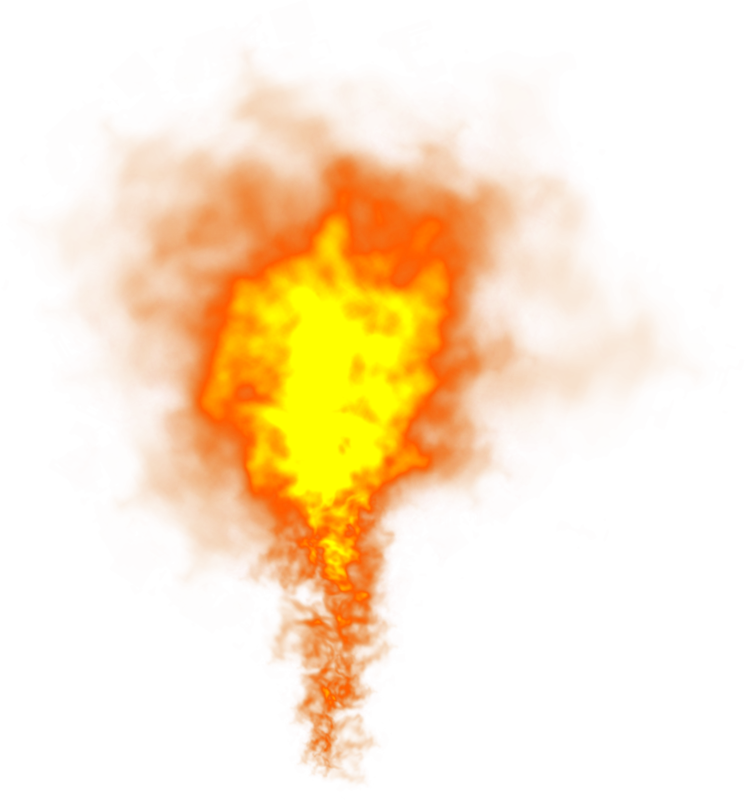 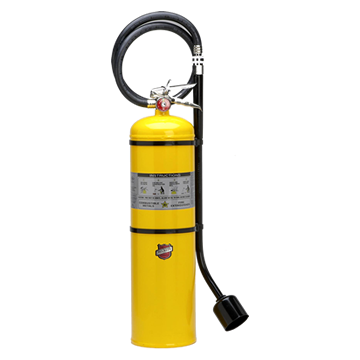 There is no one fire extinguisher capable of handling all fire types. 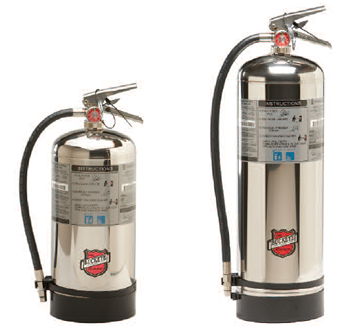 Certain extinguishers can only combat one type of fire, or perhaps two. 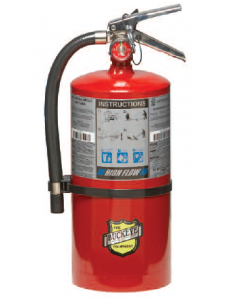 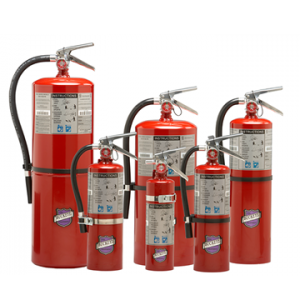 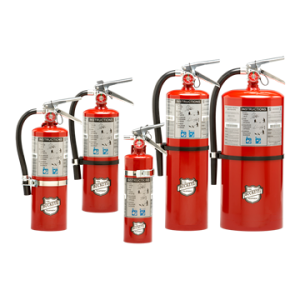 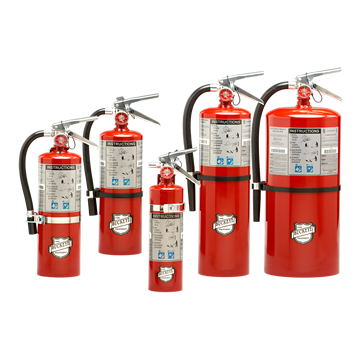 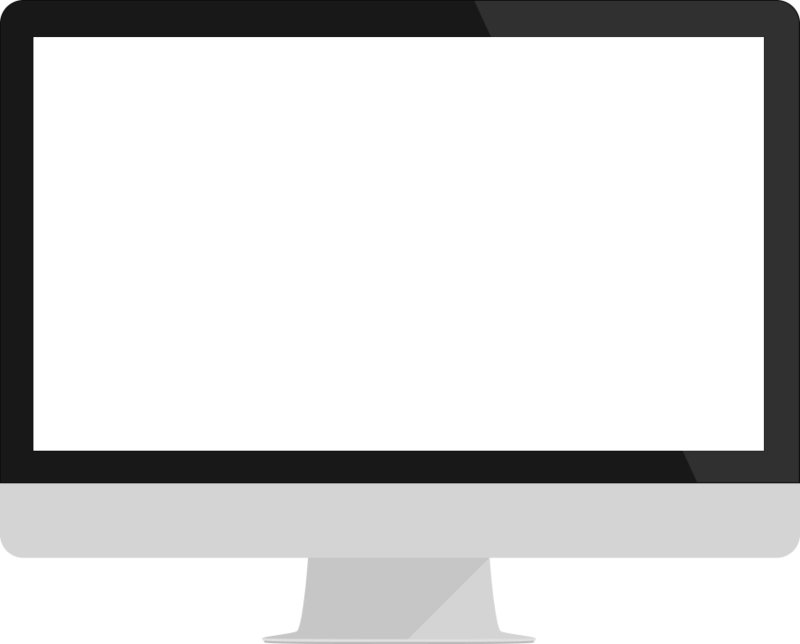 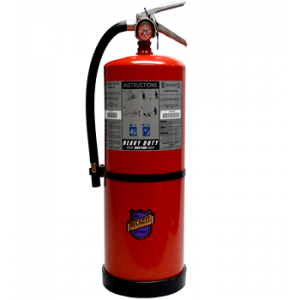 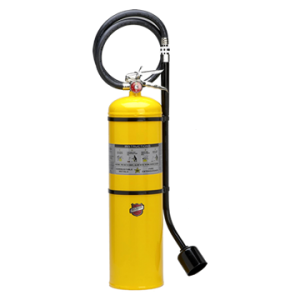 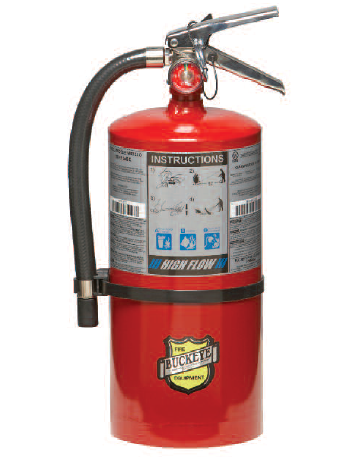 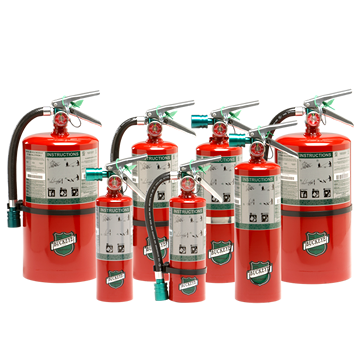 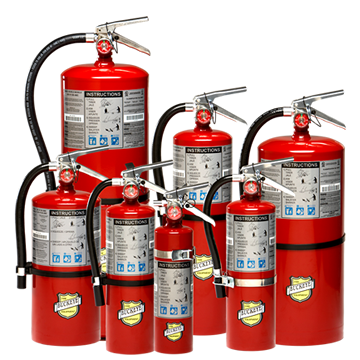 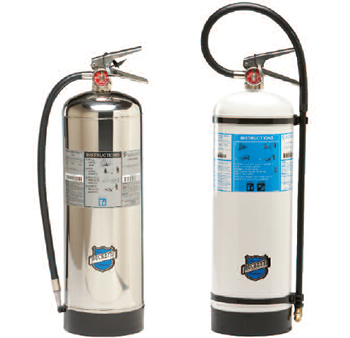 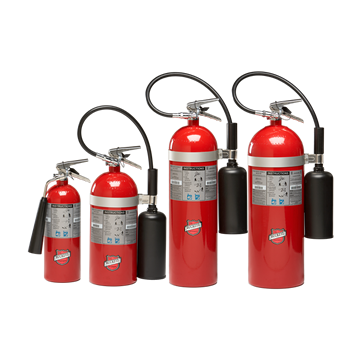 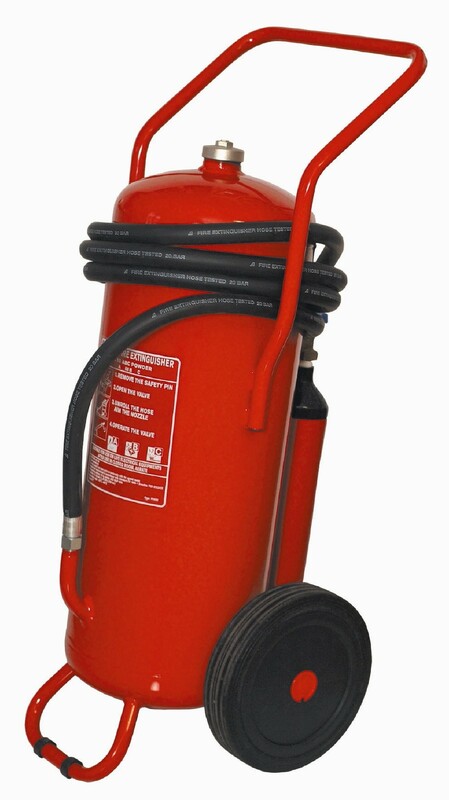 Fire extinguishers can utilize water, foam, dry chemicals or carbon dioxide. 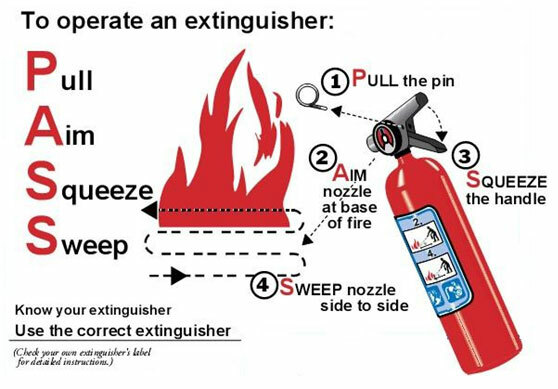 Water extinguishers are only effective against type A fires. 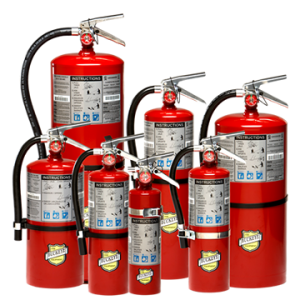 Foam fire extinguishers can extinguish cooking oils and fats from kitchen fires, making them noteworthy in kitchen suppression. 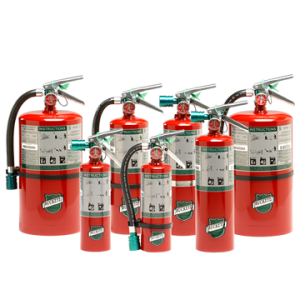 Dry chemical extinguishers use different dry powder chemicals, such as sodium bicarbonate, potassium bicarbonate or monoammonium phosphate. 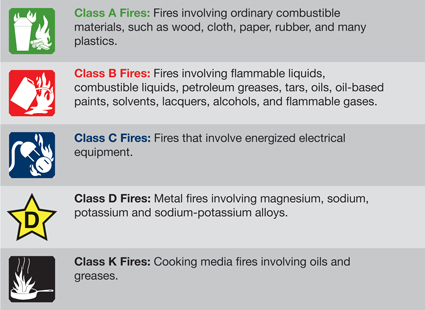 These versatile fire extinguishers can combat A, B, and C fires. 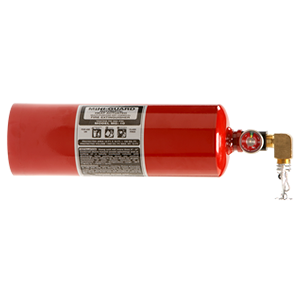 Carbon dioxide fire extinguishers use carbon dioxide gas to put out flames, and work best against B & C fires.